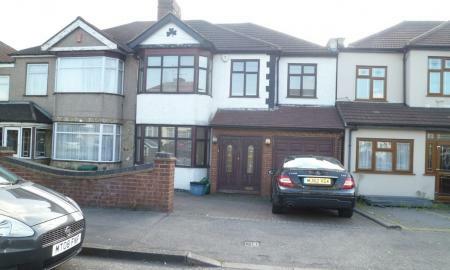 A Spacious 4/5 bedroom house with large garden and driveway. PART FURNISHED. Large living room that extends into the spacious kitchen/diner, with all appliances. NEW Downstairs shower room, plus storage. Integral garage/utility room. 3 double bedrooms, 1 single, 1 study room, plus family bathroom. 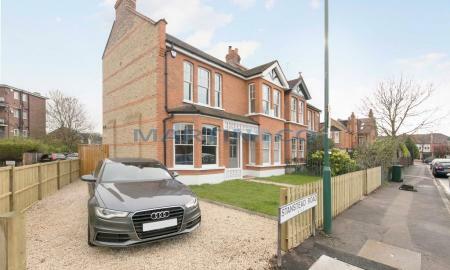 3 Bedroom semi-detached house with large private garden and off road drive parking suitable for 2-3 cars. 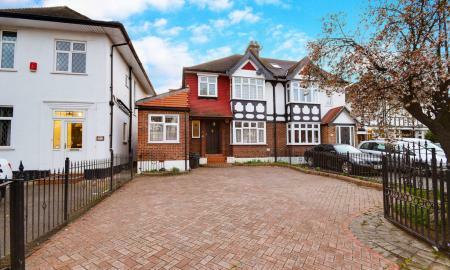 Located within close walking distance of Woodford central line station. The house benefits from a large reception room and Kitchen with white goods included. 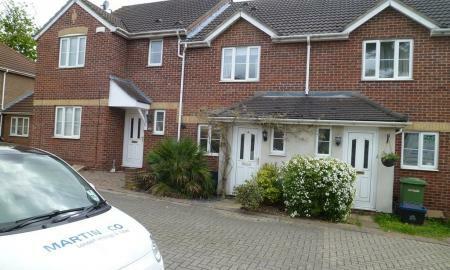 A modern 2 bed house, available NOW in a quiet cul-de-sac, Unfurnished. Kitchen with appliances. Living room & modern conservatory with tiled flooring. 2 carpeted double bedrooms, with wardrobes. Tiled bathroom with bath & shower with additional downstairs w/c. GCH, D/G & neutral décor. 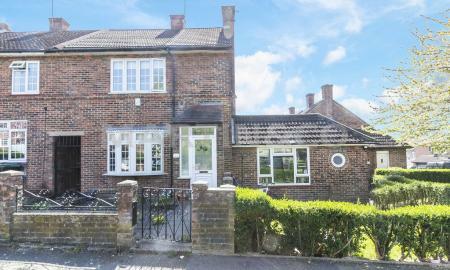 Martin & Co are pleased to offer this 2 bed link detached house. Modern kitchen with appliances; separate spacious living room. 2 Double Bedrooms, master with wardrobes. Tiled bathroom with bath & shower. GCH, D/G throughout. Low maintenance rear garden with side gate. 7 Minute walk to Station. 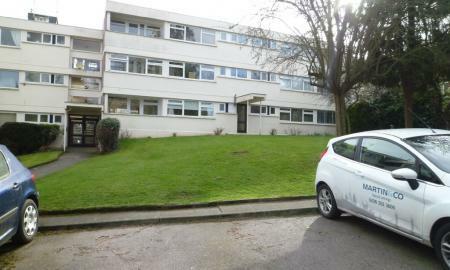 A ground floor flat with parking and own garden. UNFURNISHED OR PART FURNISHED. Tiled kitchen with appliances. Good size living room with access to rear garden. Double bedroom with wardrobes. Modern tiled bathroom. GCH, D/G & Large storage room. Close to Station & High Street. 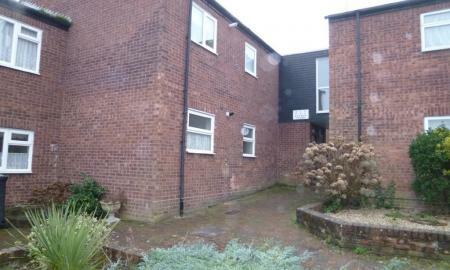 Ground floor 1 bed maisonette with private garden. Unfurnished. CURRENTLY BEING DECORATED THROUGHOUT. Kitchen with appliances. Living room with original wood flooring. Carpeted double bedroom. Tiled bathroom, separate w/c. GCH, D/G, Street Parking. 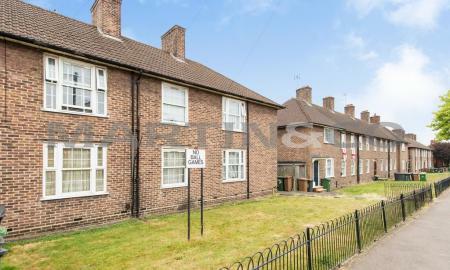 Easy access to Chingford Station & High Street.